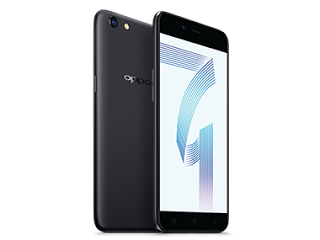 Oppo is out again with a very budget friendly and impressive smartphone called the Oppo A71 . The features are amazing as it sports a 5.2 inches display screen , comes with a 3GB RAM and internal storage of 16GB , it also support 4G LTE . Its camera is very cools as it has a back camera of 13MP with a LED flash 5MP front facing camera . More of it amazing specs can be see below . they are also improving, but to me i think they need to improve more and more to meet other standard.